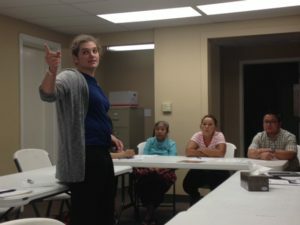 After being approached in 2016 by agencies who work with Omaha refugees, IPL has a new refugee training program that is educating refugees about their rental responsibilities and rights. 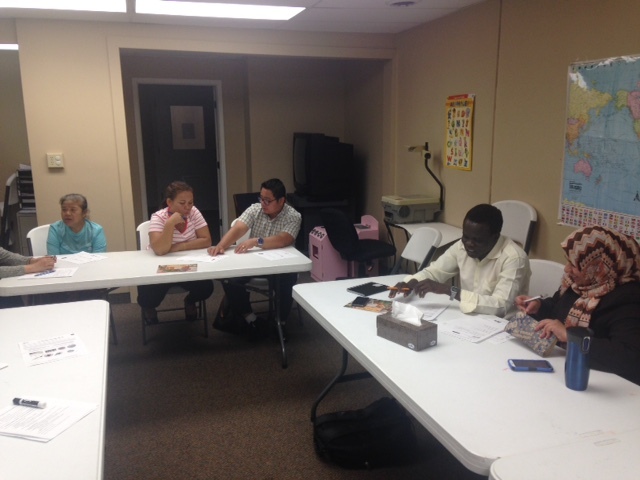 The trainings are geared towards reducing the number of rental housing issues refugees are having. 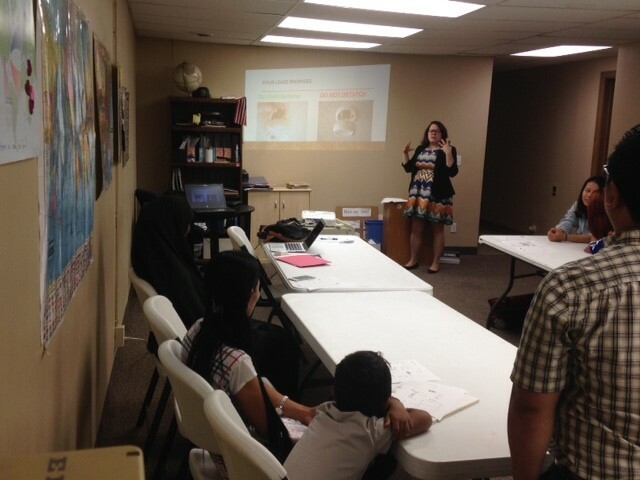 Through research done by OTOC intern Shannon Sein this summer, a curriculum has been developed to help refugees understand what a healthy rental agreement should look like, both in what they are expected to do as tenants and what their landlord is supposed to do. They talk about the importance of paying rent on time and what a security deposit is for, as well as tips on how to get it back at the end of your lease. Refugees can be taken advantage of if they do not what to expect and what their rights are, and we want to equip refugee communities to know how to handle these issues. Several trainings were done over the summer and will continue.